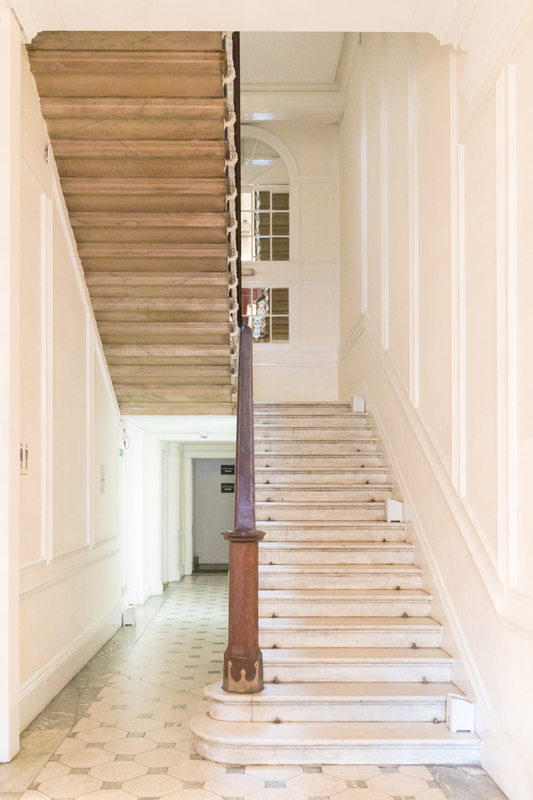 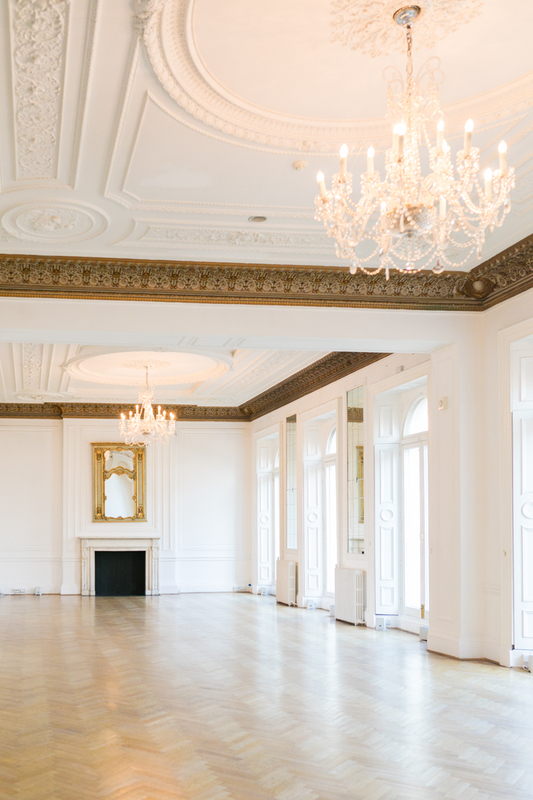 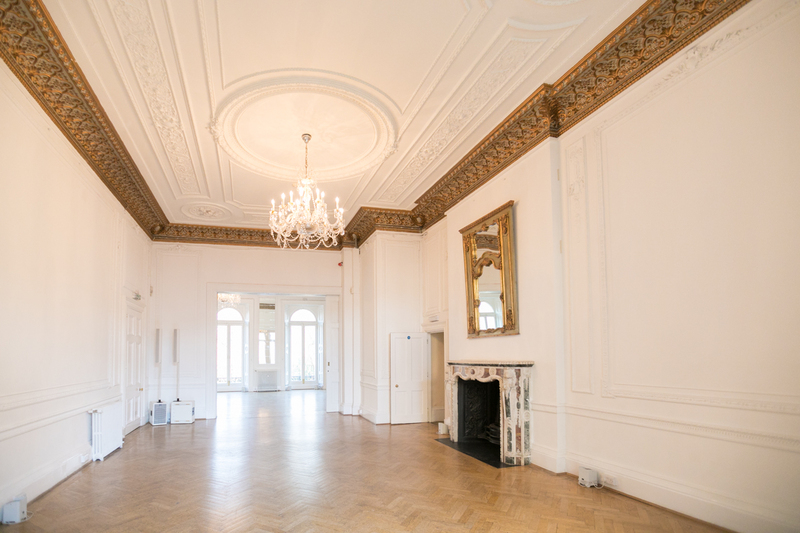 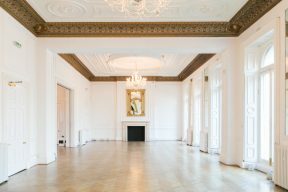 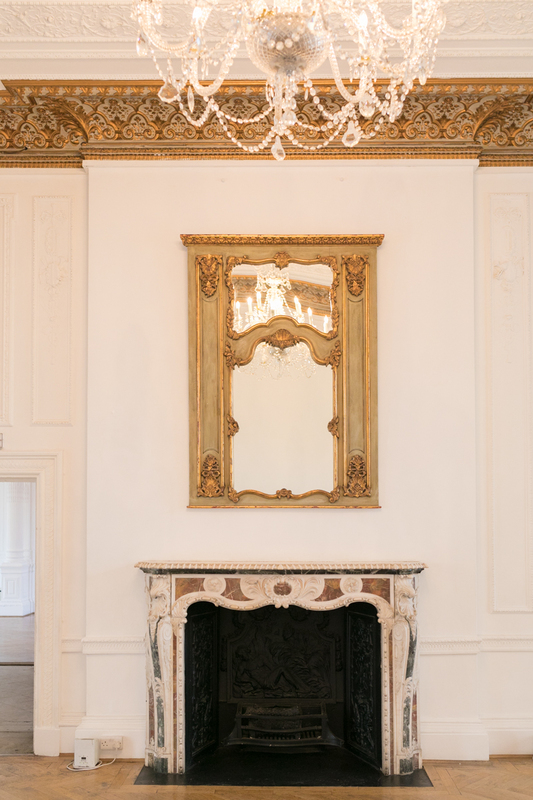 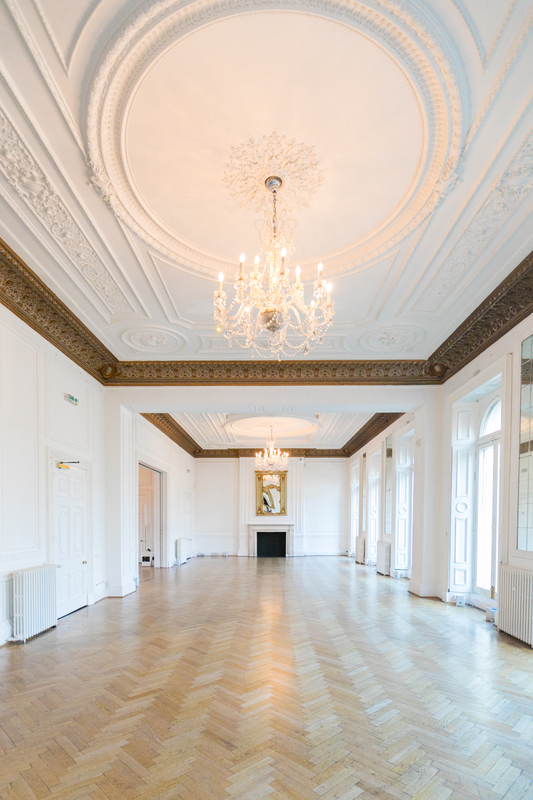 Inside the Elegant One Belgravia London + How B.LOVED Would Style a Wedding Here! 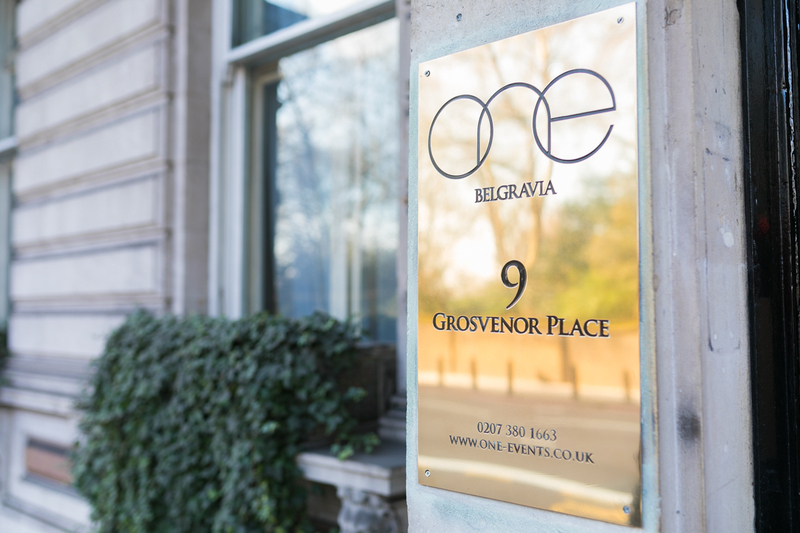 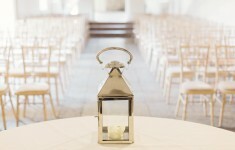 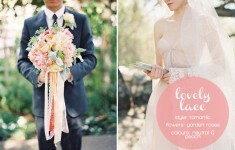 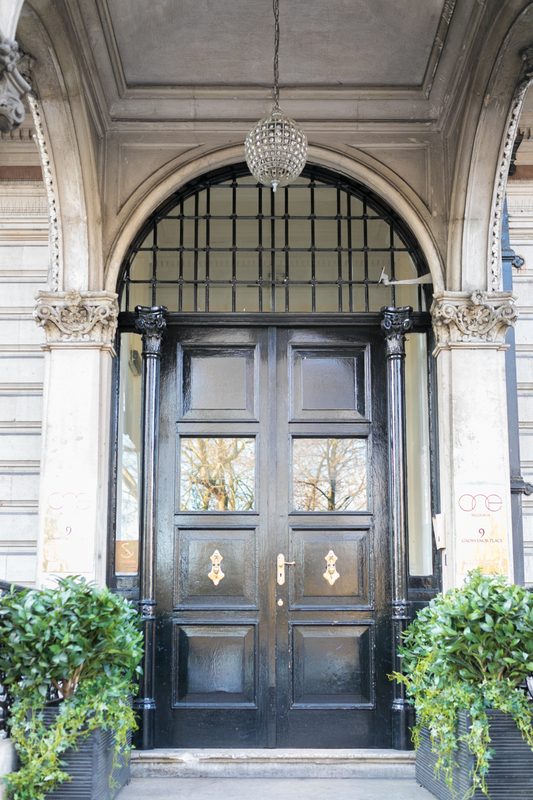 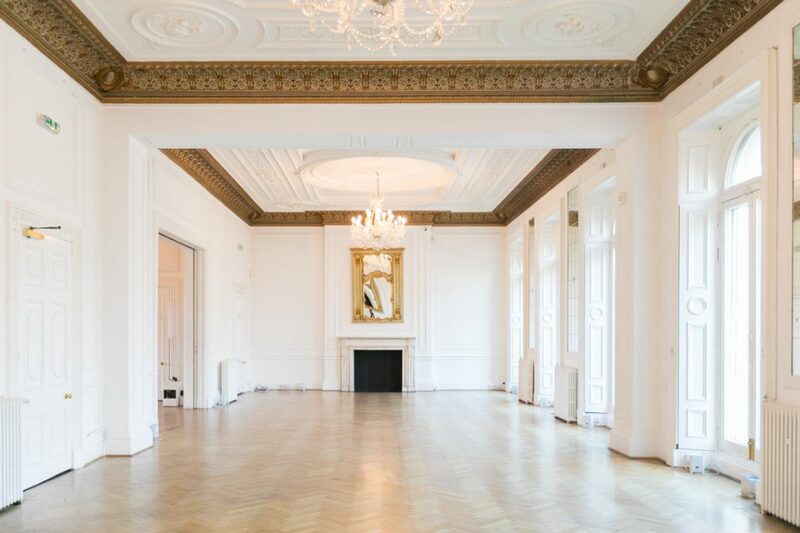 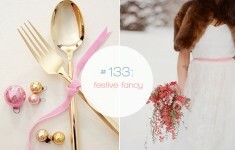 We’re big fans of the beautiful One Belgraiva wedding venue in London. 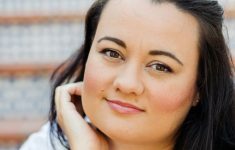 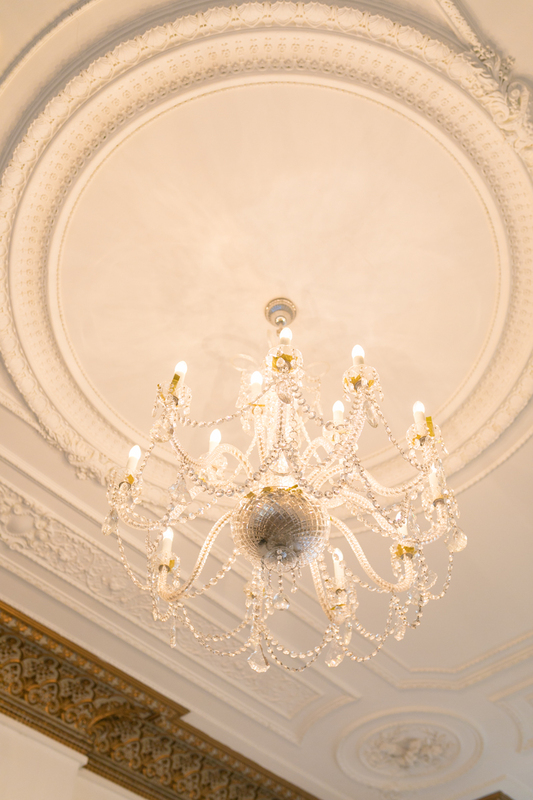 It’s a magnificent historical building with heaps of character and elegant features – the chandeliers, classical fireplaces and ornate ceilings being just a few of our favourite details! 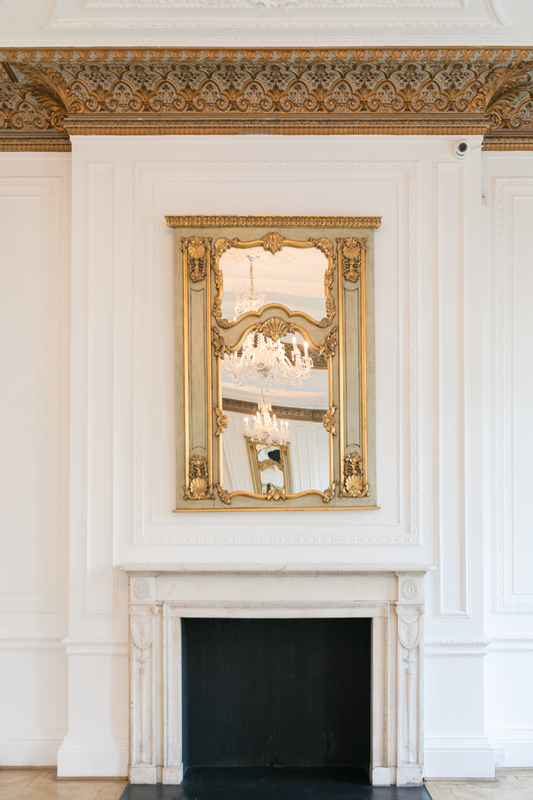 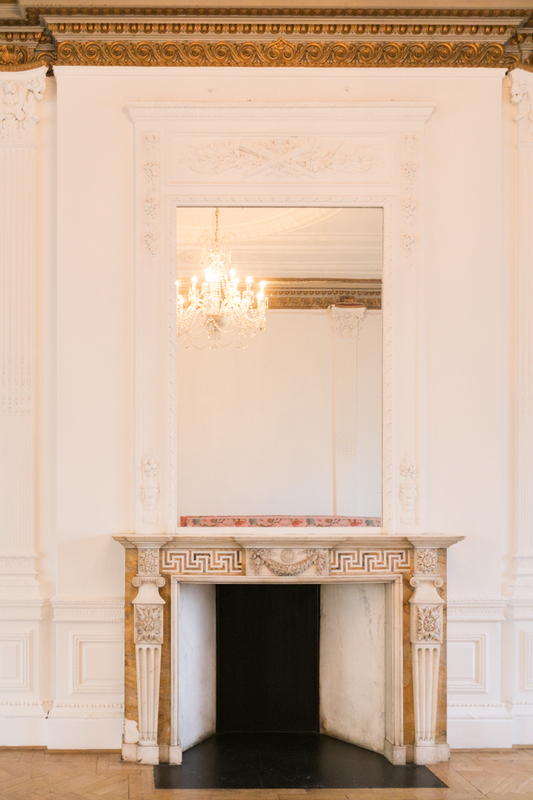 Roberta Facchini Photography brings you a tour of the lovely bright white spaces you’ll find at One Belgravia, with its incredible tall windows letting light flood in and we wanted to show you how B.LOVED would style this space for a wonderfully romantic wedding in the city! 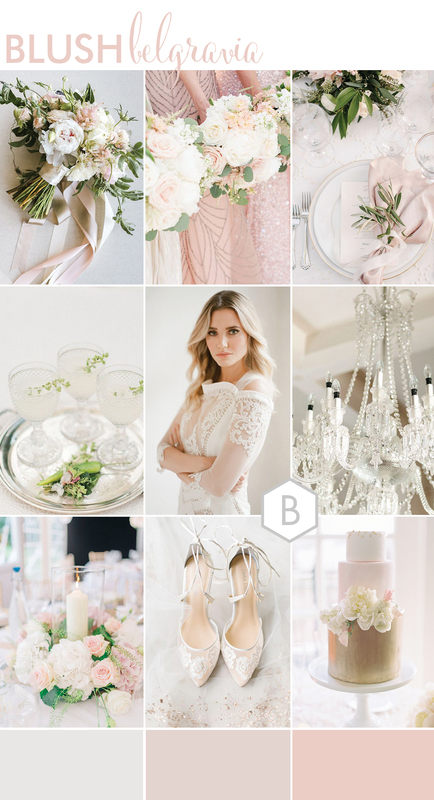 Both Editor in Chief Louise Beukes and Editor Catharine Noble, have created an inspiration board as a chic lookbook for their own concepts of a One Belgravia Wedding! 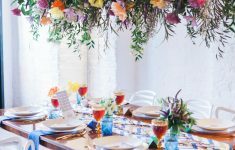 Louise created ‘LONDON LUXE’ with an elegant colour palette of blue hues, from navy to soft teal and sky blue and touches of grey. This is perfect for couples who want to achieve the coveted Fine Art Wedding look and for those planning a Winter wedding at One Belgravia! 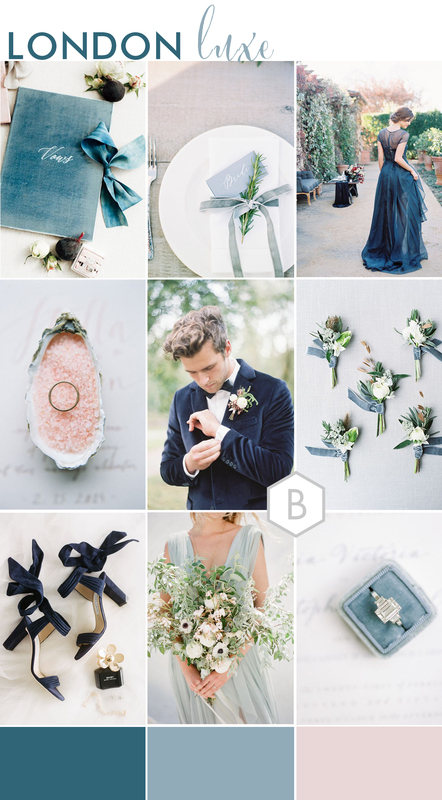 Using rich textures of velvet from the Groom’s stylish Navy suit jacket to the lovely Vow book and velvet ribbons – we’re a big fan of velvet and it’s such a growing trend for wedding right now too! 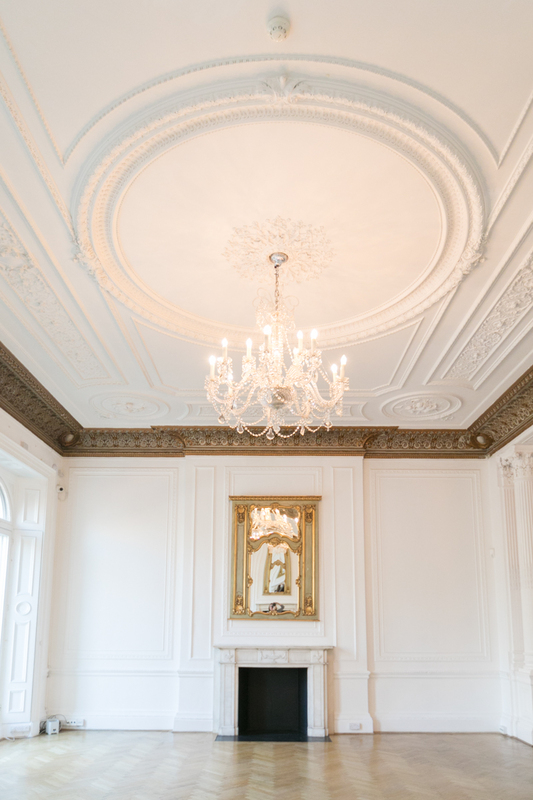 Keeping the floral design to an elegant mix of white and green really lets the blue colours within the decor pop without overpowering your deor, and this of course looks amazing in the gran white rooms of One Belgravia!